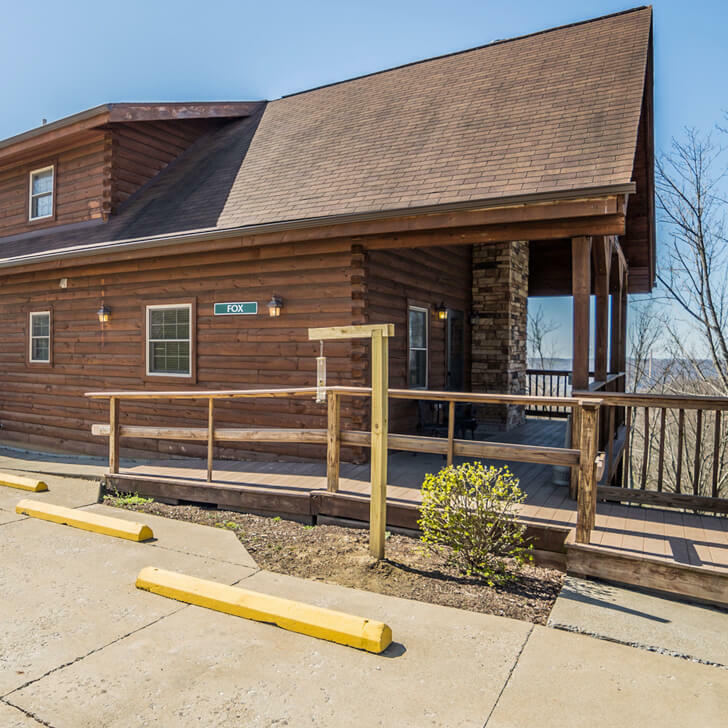 Spend the day with friends and family, adventuring through our park and come back to your deluxe cabin overlooking beautiful West Virginia. Deluxe Cabins rentals at Grand Vue Park give you the freedom you want while also giving you luxury accommodations. Our deluxe cabins allow you to bring along your family and still enjoy the privacy of your own room.